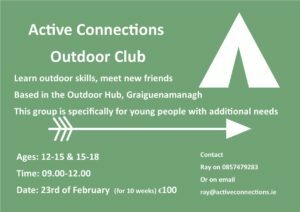 Claremorris Wood Loop - Trail Kilkenny | Get Outdoors! 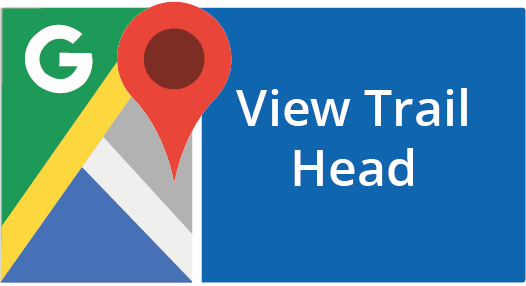 Starting in Kilkenny City take the M9 Motorway south in the direction of Waterford. Take Exit 10and proceed in the direction of Newmarket. After 3km take a right turn onto the R701 and proceed1km. The trailhead is on the right hand side of the road and the entrance to the wood is on the lefthand side. 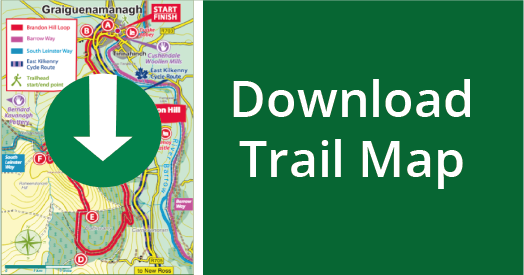 Note: The trailhead is signposted from Knocktopher.